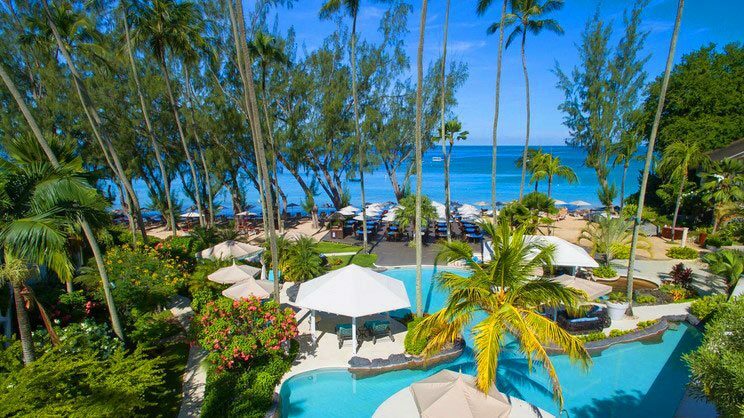 Looking out across soft sand and the glistening turquoise water of the Caribbean Sea, the 5-star Colony Club by Elegant Hotels is an outstanding choice for a dream holiday in Barbados. 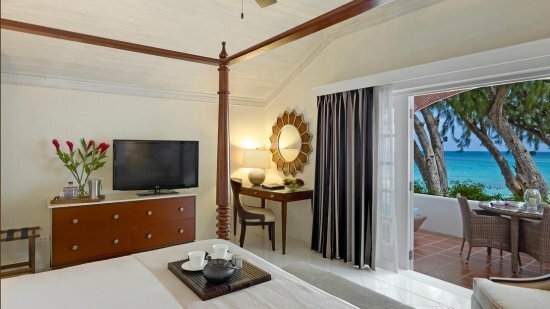 Whether you’re seeking a romantic hideaway, an action-packed water sports break, or rest and relaxation surrounded by stunning tropical scenery, you will find all this and more at this luxury beachfront retreat. With elegant accommodation, exceptional leisure facilities - including 4 gorgeous lagoon-style swimming pools - and a selection of restaurants and bars, the Colony Club is ready to make all your holiday dreams come true. 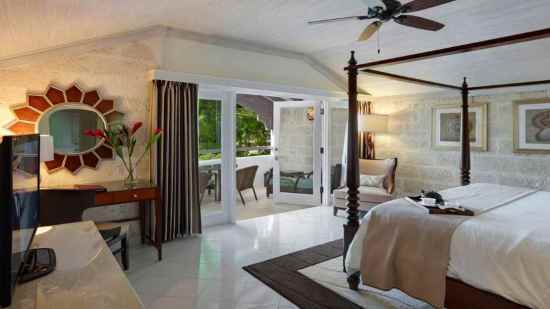 Approximately 28km away from Grantley Adams International Airport.